Want the most glam scuff this Winter? 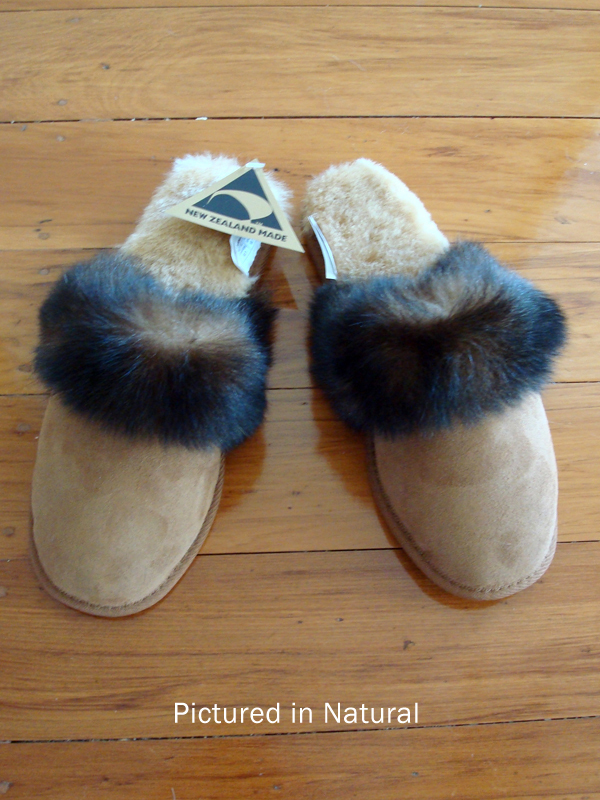 Wonderfully spongey sheepskin to carress your feet with a touch of hand cut natural brown possum fur to trap in all the warmth and make you feel like a real girl. We've called this possum/sheepskin combo "POSH" as that is what these are in a nutshell! 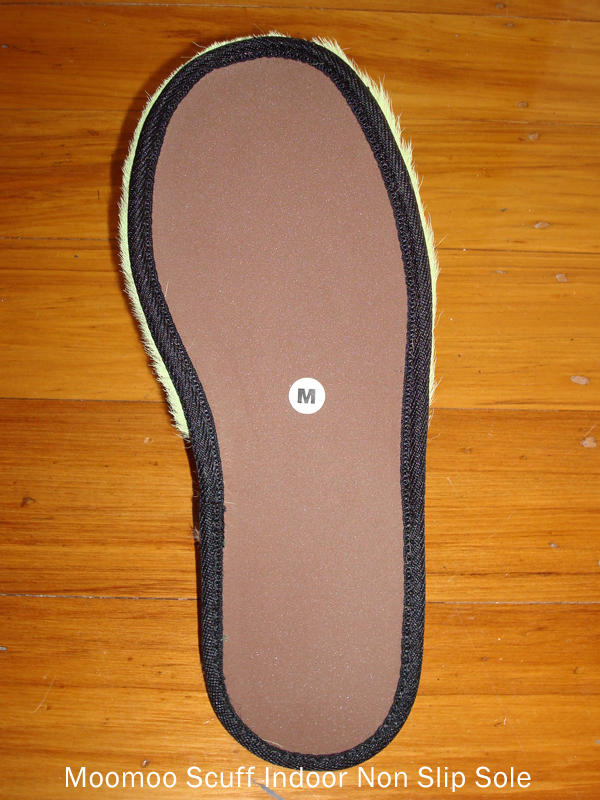 This fusion of materials represents all that is good about New Zealand.This is a lightweight and flexible scuff, with a non-rot and non-slip EVA sole. Comfort, style and value are all included in our gorgeous New Zealand made footwear range.